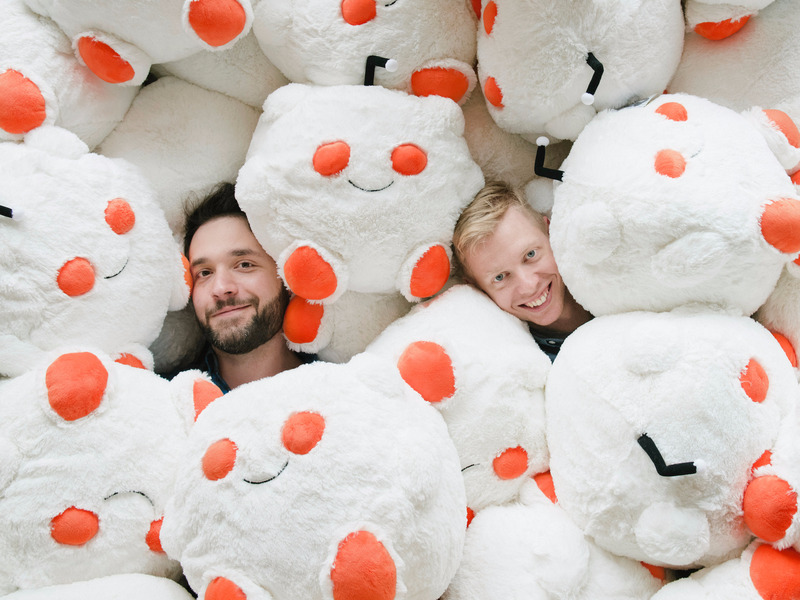 Reddit, the “front page of the internet” that has been ravaged by scandals in its 12-year history, is considering an initial public offering, CEO Steve Huffman reportedly said at an Internet Association summit in San Francisco on Monday. “The time frame is pretty far out,” he said, according to Variety, adding that going public is “the only responsible choice” for the company going forward. Reddit was sold to magazine empire Condé Nast for “between $US10 and $US20 million” in 2006, a year after its founding. Advance Publications, Condé’s parent company, eventually spun the social network off in 2012, but remains its largest stakeholder. Today, Reddit is valued at $US1.8 billion and is the eighth most popular site on the internet. Huffman also said Monday that advertising revenues have increased five fold over the past few years, Axios reported.